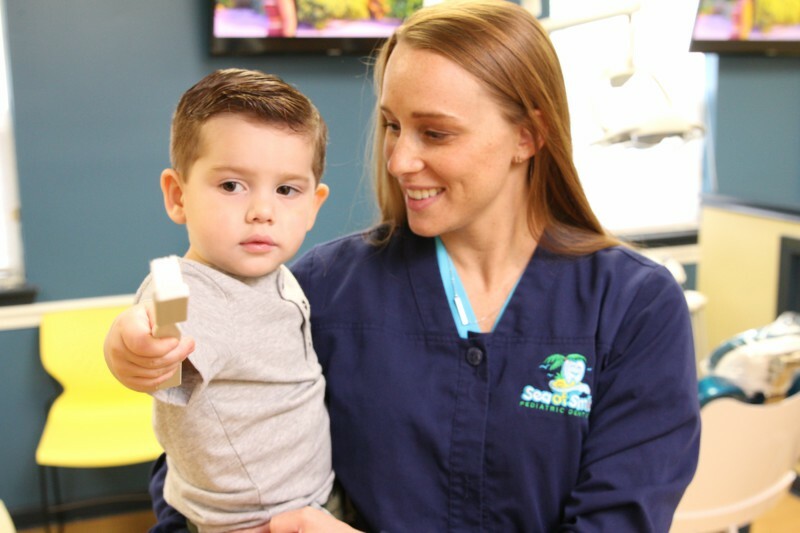 At Sea of Smiles, our team will introduce your child to the world of dentistry in a friendly manner that is kid-approved and parent-appreciated. During their first appointment, we will take the time to get to know you and your little one so you both feel comfortable in our care. One of our dentists will gently assess your child’s dental health and check for any issues. From the time you walk through our door to our final “bon voyage!”, we make sure that your child’s first visit with us is upbeat, informative, and filled with positive memories. We strive to create a dental home where children are excited to come back every six months because we know this will set them up for a lifetime of excellent oral health. 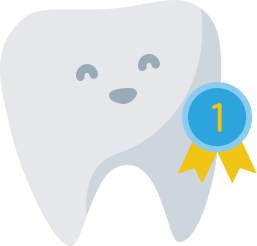 According to the American Academy of Pediatric Dentistry, your child should have their first dental appointment before their first birthday, or when their first tooth erupts (whichever comes first). Bringing your child to the dentist early and regularly will help establish a proper oral care routine that can last a lifetime. 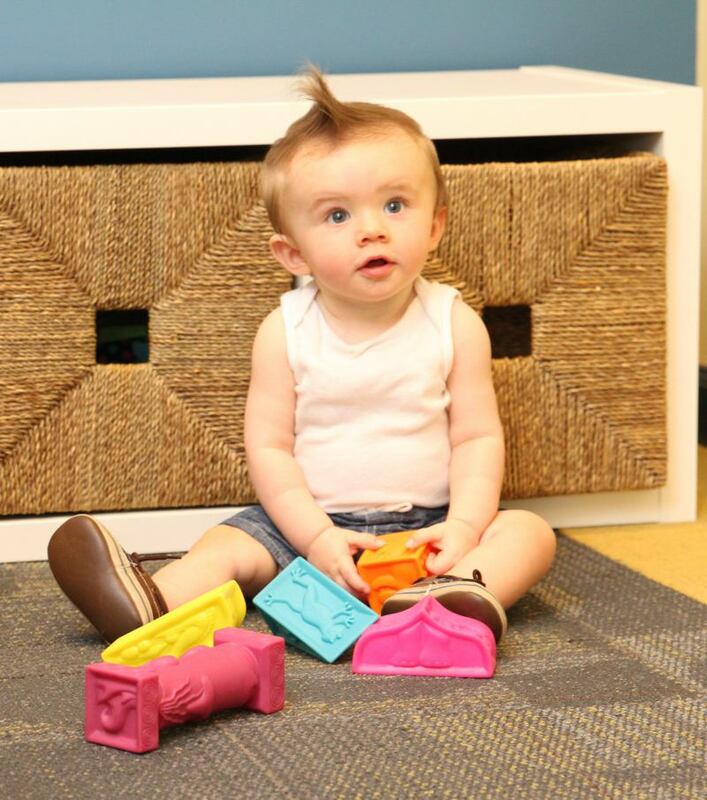 At Sea of Smiles, we know how important it is to make a splash with new patients, so you can rest assured that we will go above and beyond to make your child’s appointment fun and informative. Introducing your little one to dental appointments early and scheduling visits every six months will have a positive impact on your child’s dental health and their general attitude toward oral care. Routine appointments will get your child comfortable with the process and ensure that any dental health issues are caught in their early stages, before they become bigger problems. Quality pediatric care will also decrease the risk that your child will develop dental anxiety later in life and increase their chances of taking a proactive approach to healthcare throughout adulthood. Contact Sea of Smiles Today! If you’re looking for a friendly pediatric dental office to call home in Yardley, Bensalem, or Warrington, give us a call today to schedule an appointment. At Sea of Smiles, we see everyone who walks through our door as an extension of our family, and we will always treat your child as if they were our own. Call us today to schedule your first visit, or stop by one of our three locations in-person!